Howdy friends!! 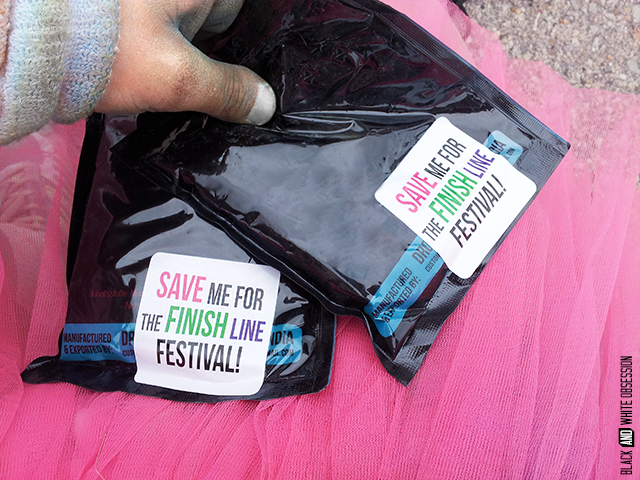 I’m so excited about today’s giveaway not only am I shelling out TWO free passes to The Color Run in Milwaukee on July 6th, but I’m also sending you off with a $5 off code (valid anywhere), so I hope you’ll stick around!! If the blue was just more navy, it’d match the Brewers colors!! Besides the dancing, running, giggles, and downright obnoxious fun you’re bound to have, the color run also supports local charities. This year they’re working directly with Ustrucks Battle Batten Disease during the Milwaukee event. Alright already, how do I get my hands on those tickets?! Well my friends, using the Rafflecopter entry form below, enter for your chance to win TWO Free Tickets to The Color Run Milwaukee on July 6th valued at approx. $110. One for you and your bestie. One for you and your work out partner. One for you and the kid. One for you and that person you’re crushin’ on, hey- it could be your first date. Give it as a gift to the runner in your life. The contest is open now until 11 PM EST on Friday, June 27th. The winner of this giveaway will be notified via email and announced right back here on Monday, June 30th in that little Rafflecopter widget above. So stop back here to see if you've won! The more entries you complete, the better chance to win. Don't forget to tweet daily for additional entries!! 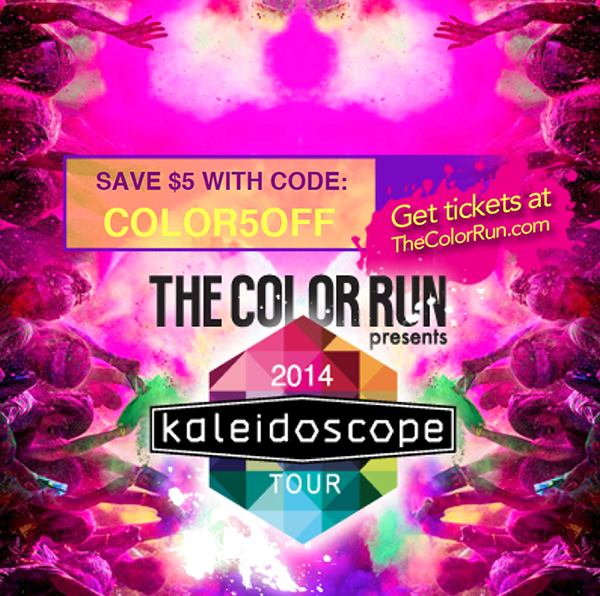 Be sure to type the "color5off" code (as opposed to copy + paste). *Not valid with other discounts or promotions. I cannot wait to run again (perhaps Green Bay?!). Good luck my friends! Hope you enjoy yourselves at The Color Run! 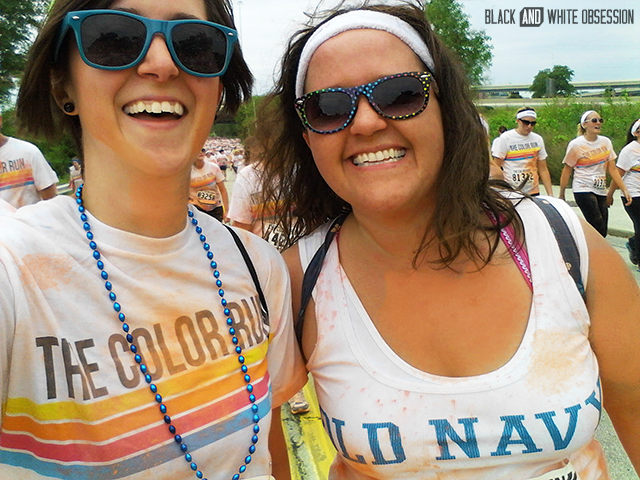 * The tickets were graciously donated by The Color Run and I passed the perk on to you. Hey, I enjoy giving back to my readers! Black and White Obsession's Giveaway Policy can be viewed here. These always look like so much fun! My brother does mud runs all the time. I hope you have a blast!